INON SD Mount bayonet system compatible. 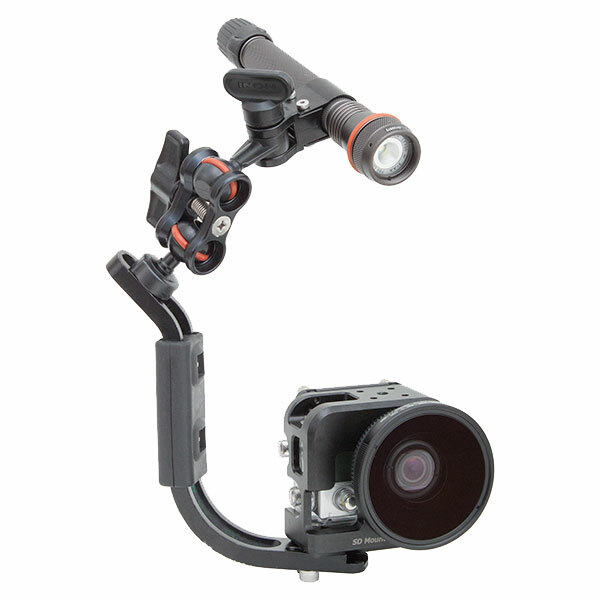 With SD Mount, INON UFL-G140 SD underwater semi-fisheye conversion lens (*7) or UCL-G165 SD underwater wide close-up lens (*7) exclusively designed for an action camera like GoPro® camera can be easily and securely mounted / detached underwater. 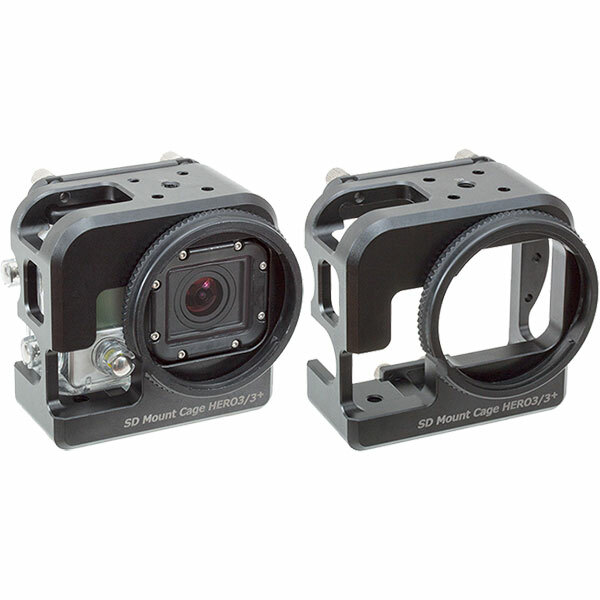 Off course you can use the SD Mount Cage without any attachment lens (*6). 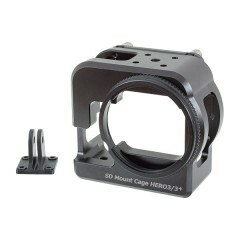 This cage can hold INON Direct Base III, Z Joint or Z Adapter MV at its top/bottom surface. 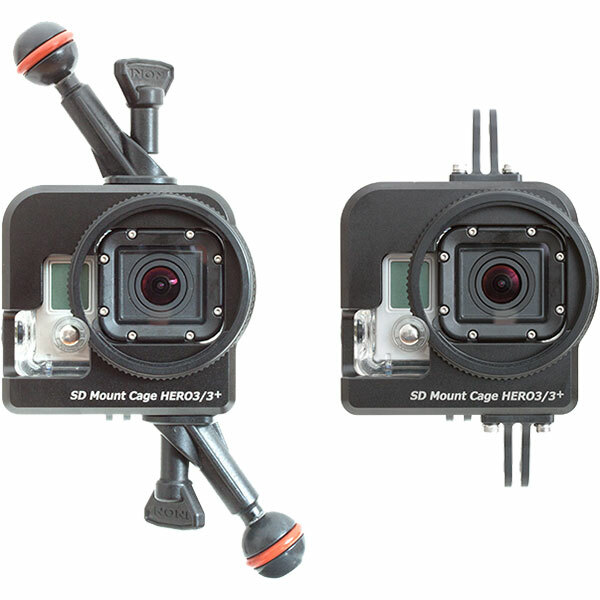 Packaged Male Adapter (GoPro) can be attached on top/bottom of the cage to use GoPro compatible accessories. Affordable INON D Holder can be directly attached on both sides of the bottom of this cage at different angles in addition to Grip Base D4. 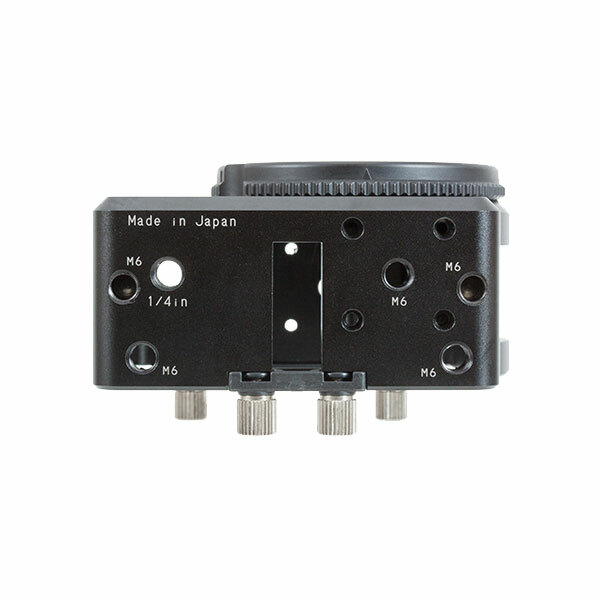 The tripod screw hole (1/4 inch) on the bottom enables to use tripod/monopod (*8). 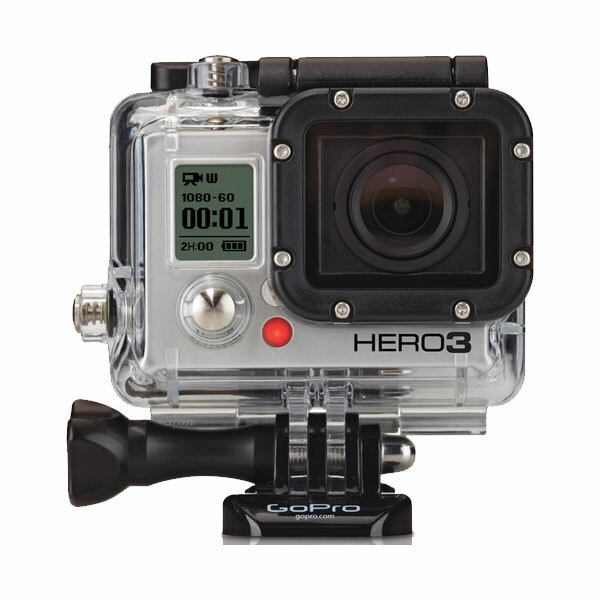 Durable construction machined from an aluminum block protects combined housing. Compatible with LCD BackPac, Battery BackPac (*9). 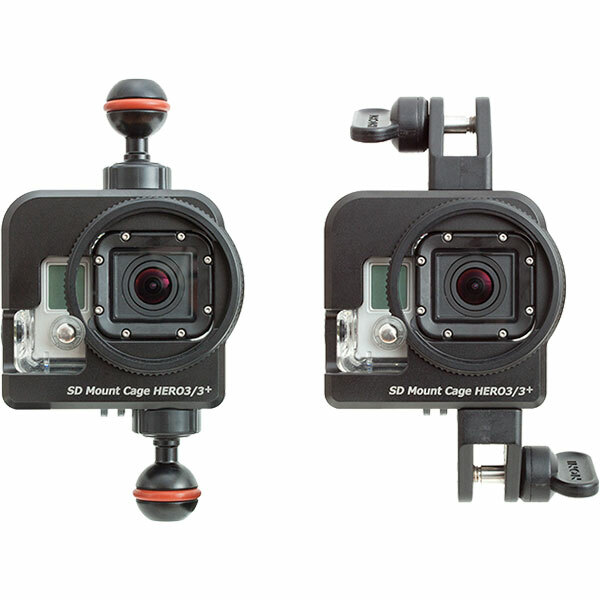 Not usable for SuperView mode of GoPro HERO3+ Black Edition as this mode adds software-based deformation effect enhancing more aberrations when using an attachment lens. 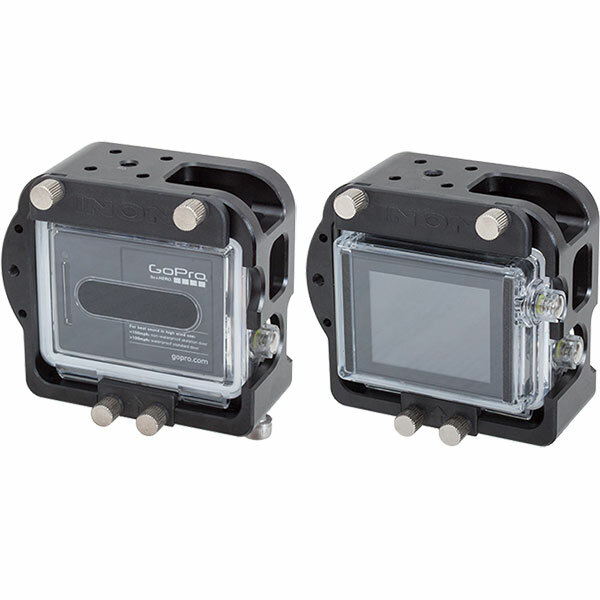 UFL-G140 SD and UCL-G165 SD are designed for underwater use only and not usable on land. Depending on tripod head design, some tripod/monopod may not fit to this product. 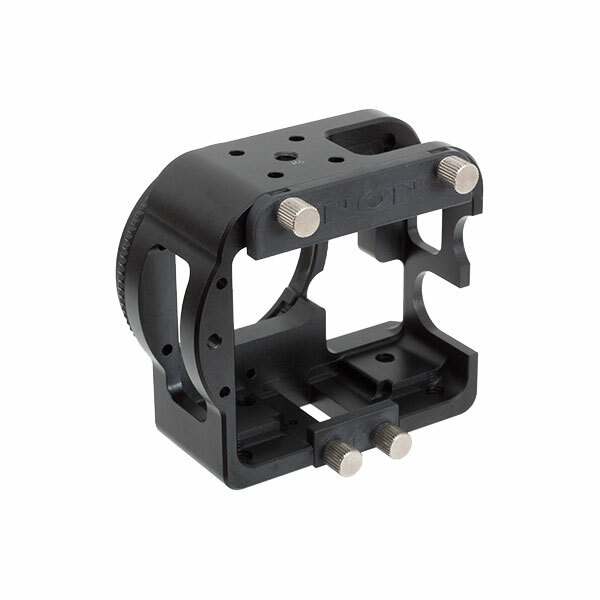 Check if your tripod head can hold this product before actual use. An optional LCD BacPac is recommended to check live view even it will shorten battery life. When using an LCD BacPac, it is recommended to prepare spare battery and use fully charged battery for every tank. Materials Aluminum, Plastic, Stainless steel.